First of all I just have to say, it's unbelievable to me that it's January 2014! I remember my grandmother always telling me that time went by faster the older you got. She wasn't lying...that's for sure. Anyway, in the world of Close To My Heart, January is both an exciting and bittersweet month. 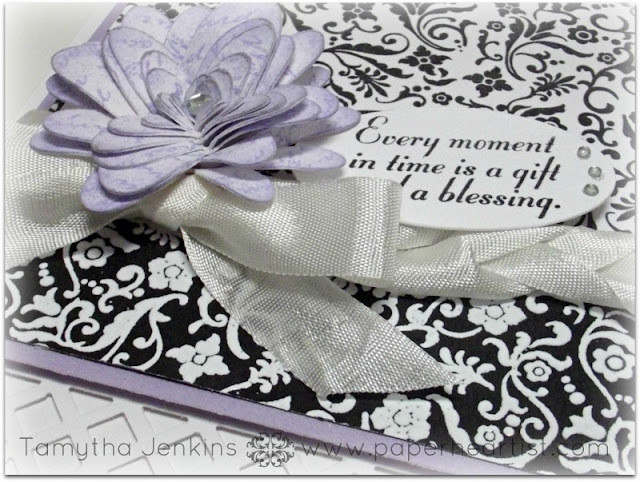 It's exciting for consultants, because we're able to begin ordering all the newest products to prepare for the newest Idea Book release on February 1st. However, it can be bittersweet, because it's the last month before saying goodbye to some of our favorite products. 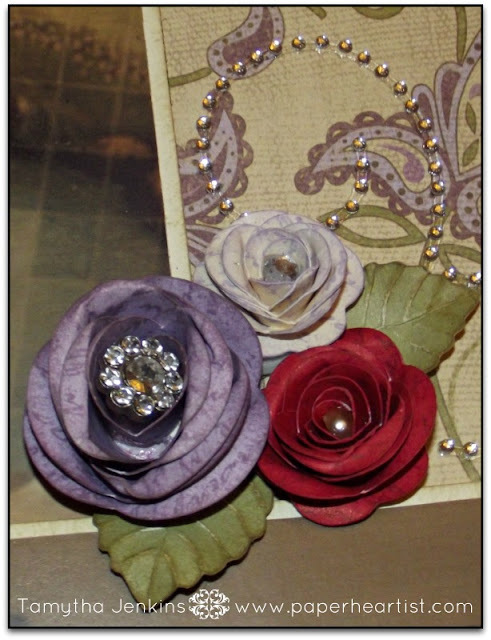 If you would like to see which products are retiring, you can now see all of the items on one page on my website. It's also in real time. In other words, once the items are sold out, they will disappear from the web page. (I think it's better than seeing something you love and "gotta have", only to find out it's gone.) So if there is anything you want, you better act quickly. I'm going to start with one of my favorite stamps sets...Universal Backgrounds. 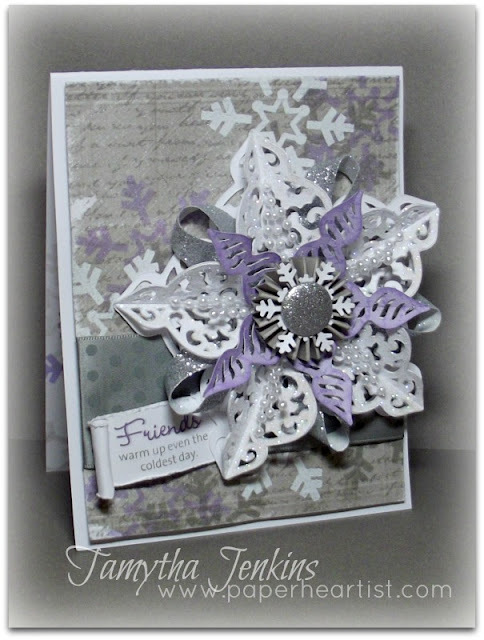 Here are seven different projects that I created (posted) using this stamp set. If you want to see the original post, just click on the post title below the picture. Here I've used the grid pattern on the leaves. 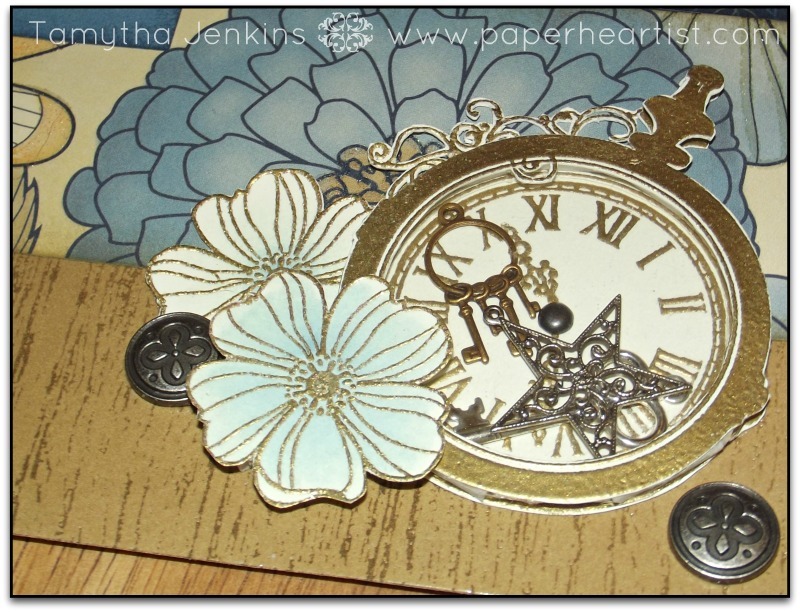 I've also used the script stamp on a couple of the blue flowers. Some more projects using the script stamp (probably my favorite) either on flowers to add dimension or as a true background. 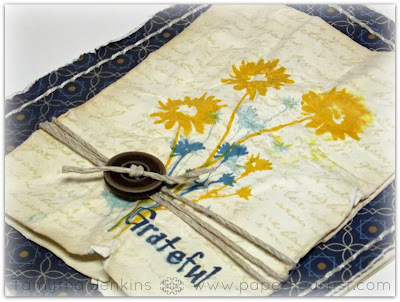 A Pop of Color 6/4/12...The Color-ready seam binding is also retiring. More on that later. 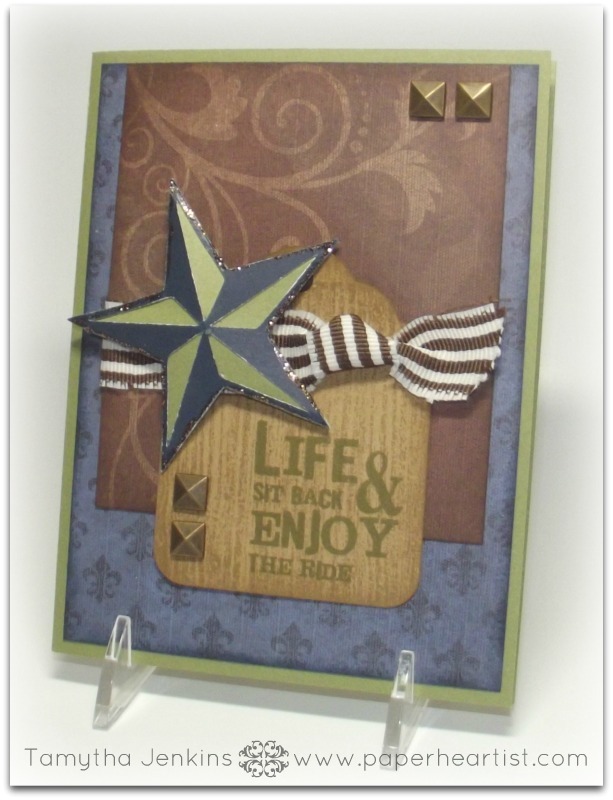 Here's a couple of projects using the wood grain stamp (ok...this one might be my favorite). 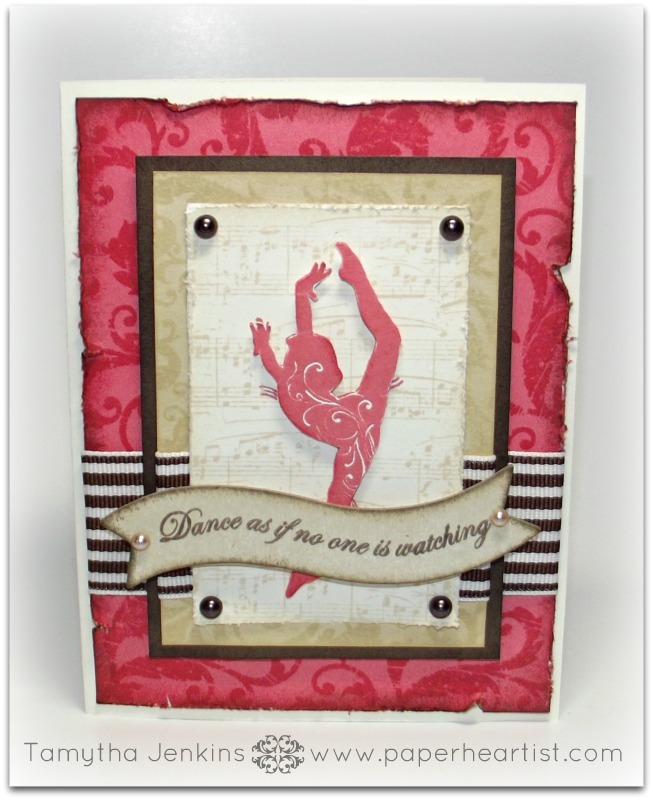 And finally...the music background stamp. Here's what the entire set looks like and the link to get your own Universal Background stamp set. And in case you haven't heard...make a $35 purchase and you can pick up this absolutely incredible card kit for only $15 (a $46 value)! 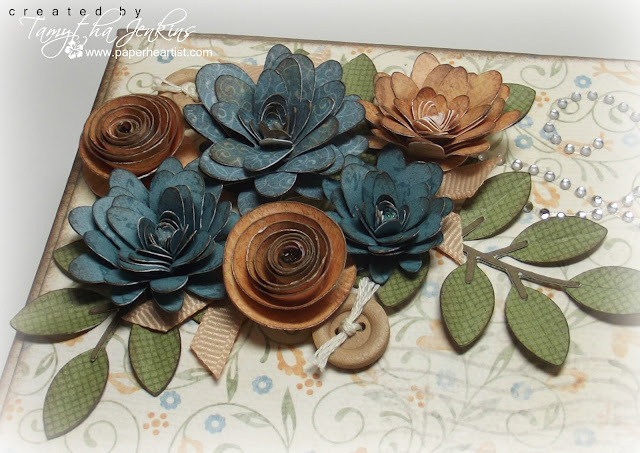 You will be able to make 10 cards (2 each of 5 designs), get your hands on three accessories not available for purchase until Feb. 1 and a great stamp set that you can use over and over again. Keep in mind, too. 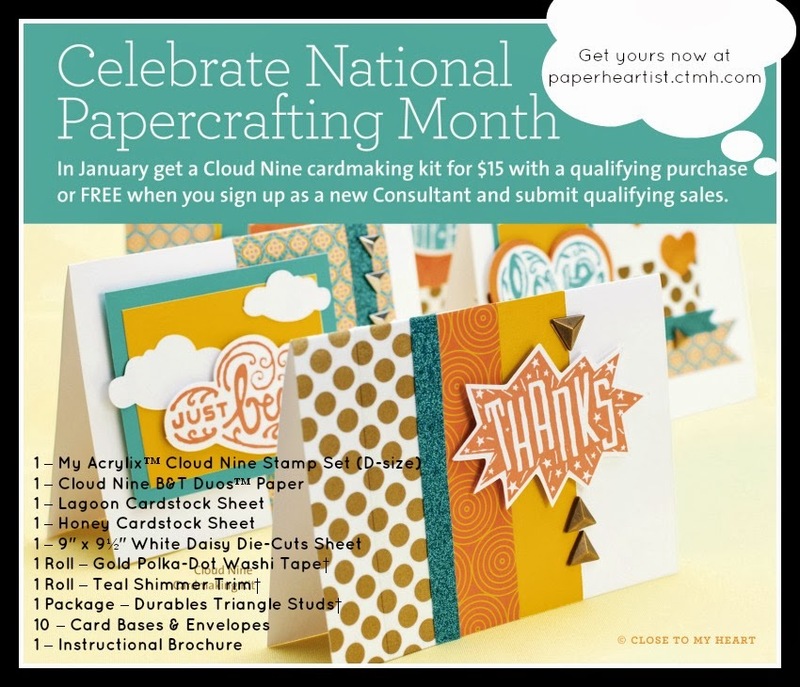 If you purchase $35 in product and the $15 Cloud Nine cardmaking kit, you will automatically qualify for this month's stamp of the month. Check that out here. Beautiful artwork! That snowflake card is gorgeous!